With an innovative approach to coaching that develops creative thinking, improved skills and added confidence in participants of all ages and abilities. Football Fun Camps’ Football and Multi-Skills camps are the most popular sports camps in Worcestershire. With an innovative approach to coaching that develops creative thinking, improved skills and added confidence in participants of all ages and abilities, Football Fun Camps provide boys and girls with the rare opportunity to receive high-level Football and Sports coaching from a team of qualified experts. 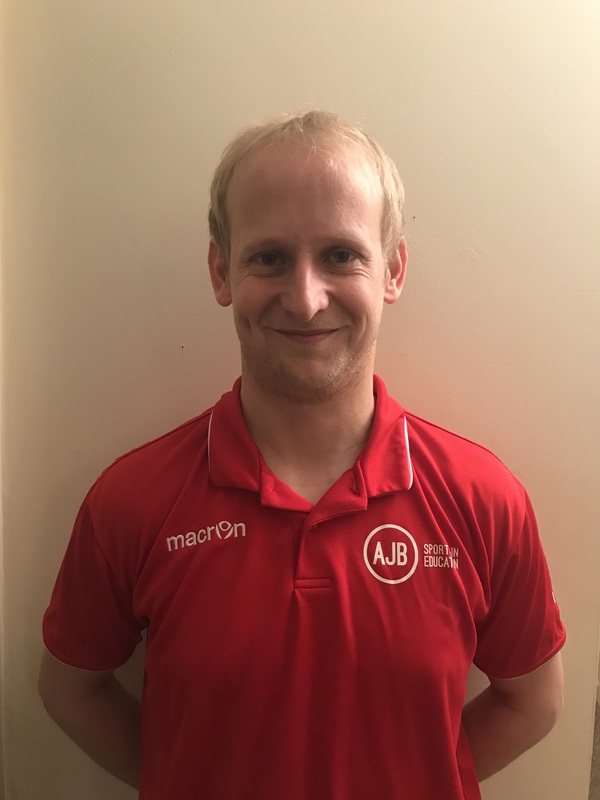 Coach ‘Andy’ (as he is affectionately known by many of the kids he teaches in schools and during AJB Camps) has owned AJB Sports In Education since 2015 and has built it up almost single handedly into the exciting and vibrant enterprise we know today. He is passionate and dedicated to coaching and helping young people to grow and realise their potential through sport. Andy highly values the AJB ethos and instils it into every part of both the company and his own personal life. The belief that sport shouldn’t just be played for competitive or extrinsic rewards, but that it can help young people to create, learn, lead, inspire and grow. Coach Jimmy is our newest recruit and came on board as a partner with Andy to help the business grow. The two have known each other for over 10 years and met during their time in the USA, where they both lived and worked as football coaches in New Jersey. Jimmy shares the company’s vision for the future and holds the same values for using sport as a way to help kids grow, learn and develop holistically. He is motivated, experienced and passionate about both sport and coaching children to reach their potential. 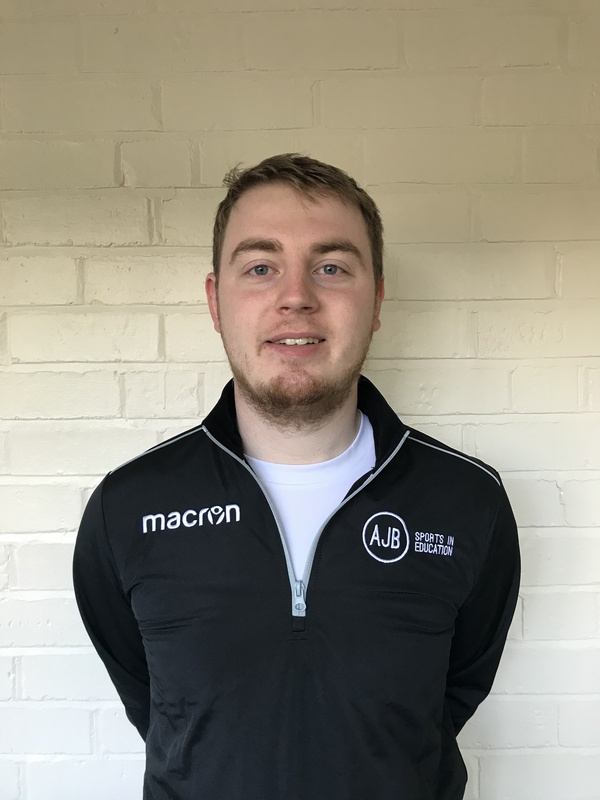 Coach Rhys started working for AJB Sports in Education in 2016 whilst he was still studying Sports Tourism at university. 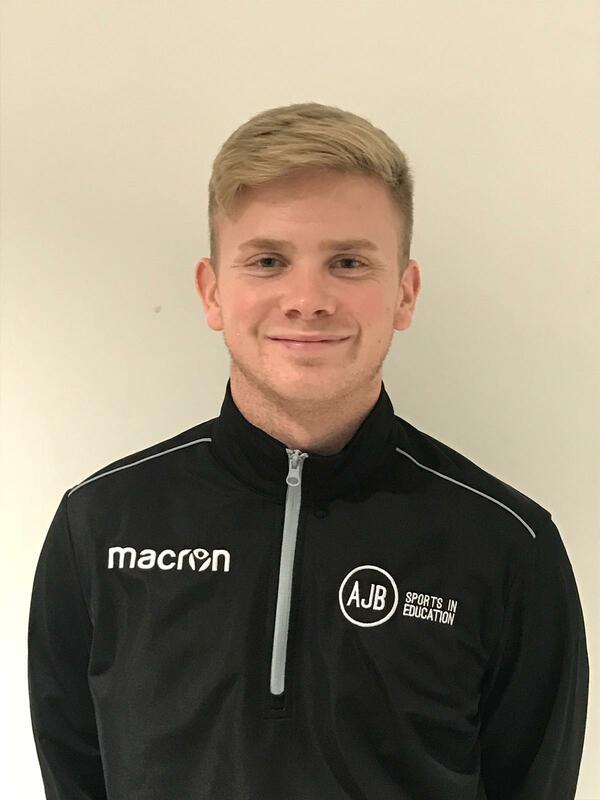 Prior to university, Rhys attended Heart of Worcestershire College where he was able to apply his love of sport to an academic context through his Sports Performance and Excellence course. To this day he maintains a fantastic relationship with the college and many of the tutors there. Coach Nicole is our swimming expert here at AJB Sports in Education. She has been with the company since 2017 and has swum competitively for Worcester swimming club for 8 years, representing them all the way up to regional level. 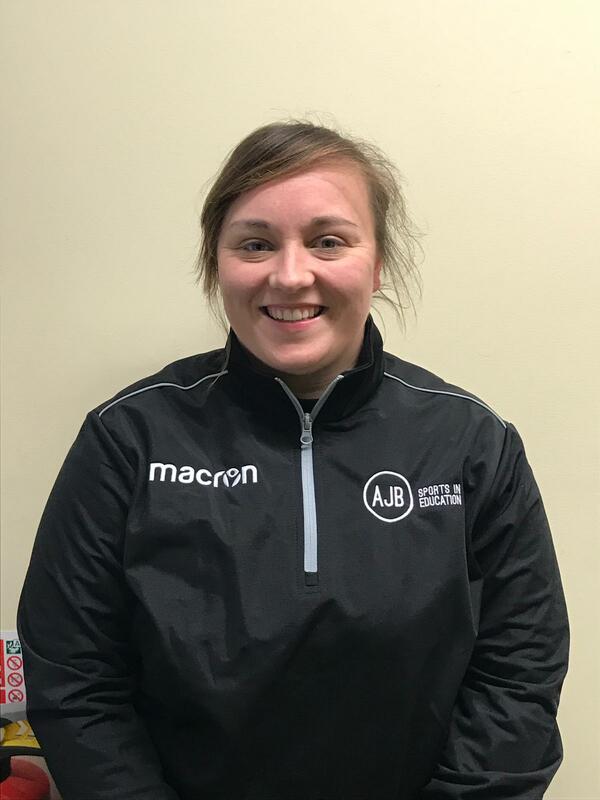 She is also one of our many coaches who got itchy feet and travelled over to the USA to gain further experience in another country.